​Southampton have confirmed the appointment of former RB Leipzig manager Ralph Hasenhüttl as their new manager on a two and a half year deal. The 51-year-old, who has been out of work since leaving Leipzig in the summer, replaces Mark Hughes, who was dismissed from his post on Monday morning after guiding the Saints to just one win from their opening 14 Premier League games. A statement from Southampton chairman Ralph Krueger said: “The urgency to find a path back to our potential and to the results that we expect cannot be underestimated. For that reason, we are extremely pleased that Ralph Hasenhüttl has agreed to become our new manager and do all he can to help guide us back on that path. 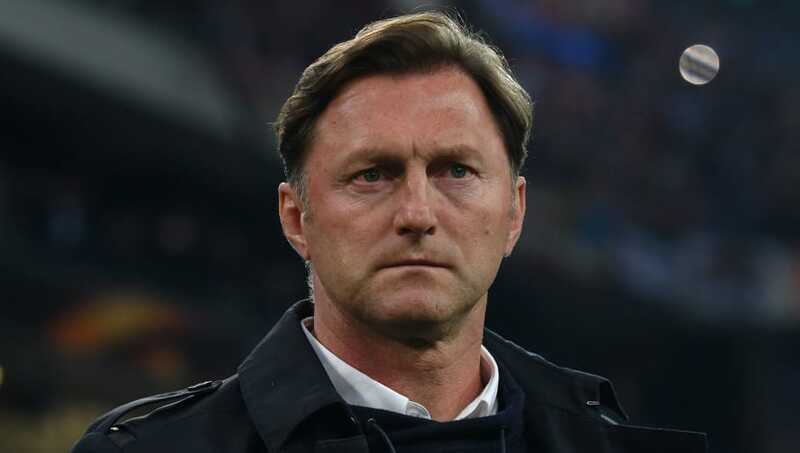 The appointment of Hasenhüttl marks his first forage into management outside of Germany, with the Austrian having previously managed SpVgg Unterhaching and VfR Aalen before more notable stints with Ingolstadt and Leipzig. He arrives at Southampton with a growing managerial reputation in Europe, having guided Leipzig to Bundesliga promotion in his first season in charge. He followed up that accomplishment by guiding The Red Bulls to a sensational second place finish, qualifying for the Champions League in the process. He faces an entirely different prospect at St Mary's though, with the ​Saints having endured an abysmal start to the season. They currently find themselves in the relegation zone, and with games against Tottenham, ​Arsenal, Manchester City and ​Chelsea coming up in the next month, Hasenhüttl will need to hit the ground running in order to turn things around.